Born on 16 June 1931, in Oklahoma City, Oklahoma, into a show business family, Moore began performing at the age of three, singing and dancing in the finale of her family’s vaudeville act. As a teenager, she decided to concentrate on singing and soon turned to jazz, working in clubs in Oklahoma City and Chicago. In 1949 she sang with Woody Herman, then with Charlie Ventura. By the early 50s Moore had settled in New York. 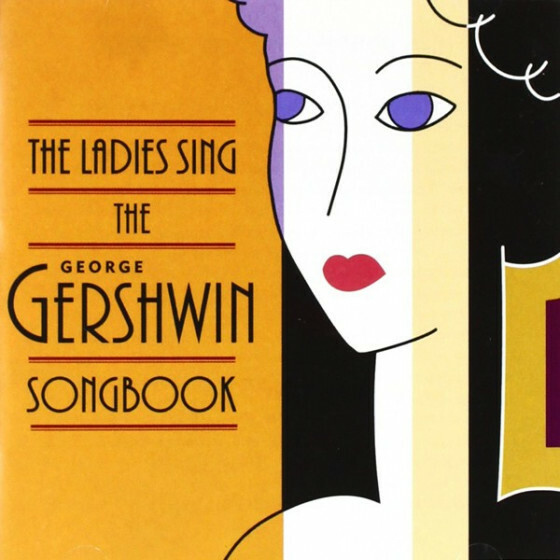 She sang with various groups, including those led by Ray McKinley, Boyd Raeburn and Al Cohn, whom she married in 1953. They had two children, Lisa and Joe Cohn (now a leading jazz guitarist), and Moore’s life became focused upon her home and family. 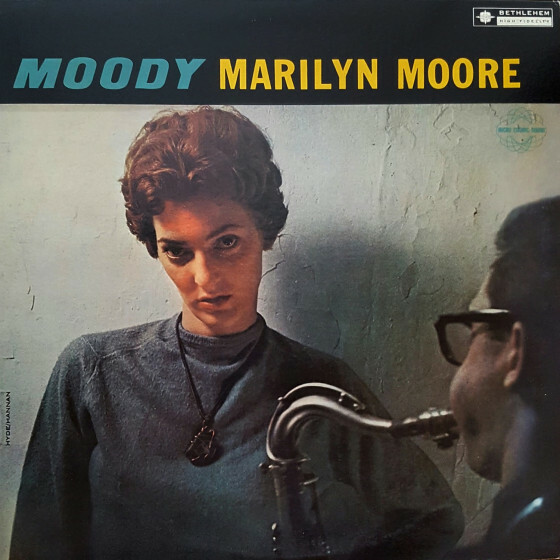 In 1957, however, she was invited to record for Bethlehem and the resulting album 'Moody,' on which she is backed by Cohn, Joe Wilder, Don Abney, Barry Galbraith and other leading jazzmen, attracted a great deal of interest. 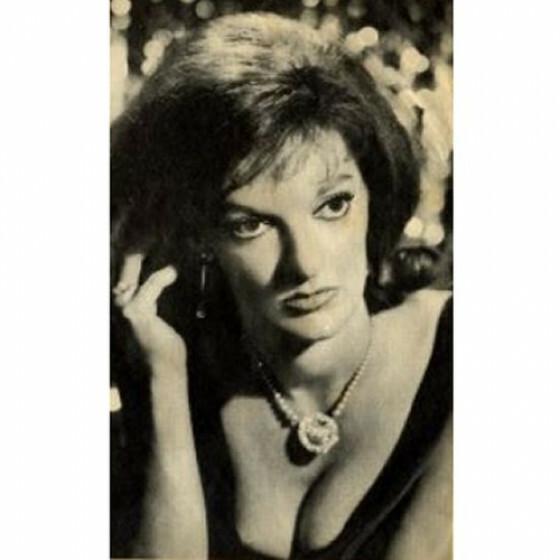 The following year, she was cast in a jazz show, 'Oh Captain!,' recorded by MGM Records in which Coleman Hawkins, Art Farmer, Oscar Pettiford and Harry ‘Sweets’ Edison also appeared. Soon afterwards, Moore and Cohn were divorced and once again she was tied to home-making and family-raising. Despite a deep desire to go back to professional singing and make more records, she never returned. A warm and sensitive voice marked Moore’s work and in her phrasing and overall style there is evidence of her affinity for Billie Holiday. 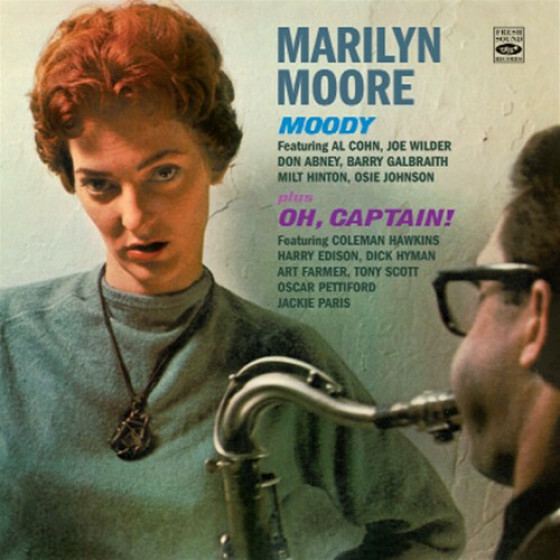 Overlooked and under-recorded, the quality of Moore’s singing on her first album, reissued on CD, marks her out as one of the great losses to the world of jazz. She passed away in Florida in March 1992.